A few weeks ago, my husband bought me a lemon tree for my birthday. He knows me so well. When the weather starts to get warm, I start craving the fresh scent, flavor, and colors of lemon. Give me allllll of the lemon candles and soaps please 😉 Let's make fresh squeezed lemonade and lemon cream pasta sauce. 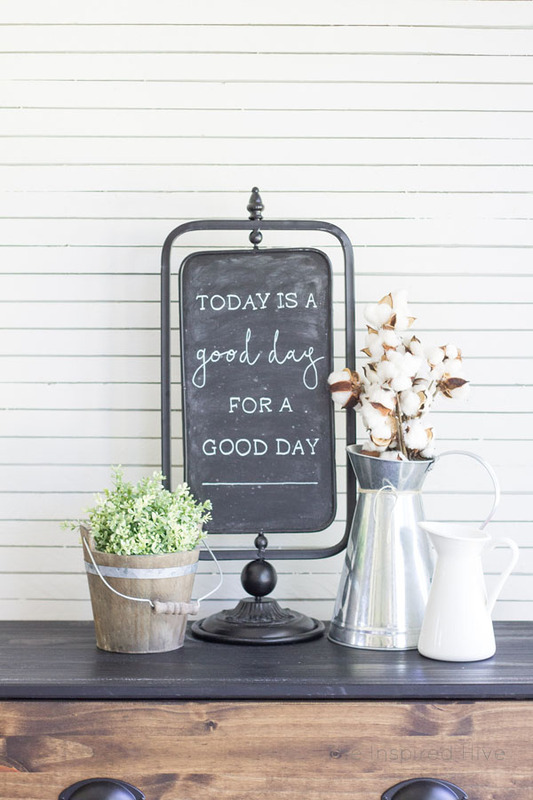 While we're at it, let's put a bowl of lemons on the counter, just because they look so simple and happy... a perfect touch of color for this time of year. 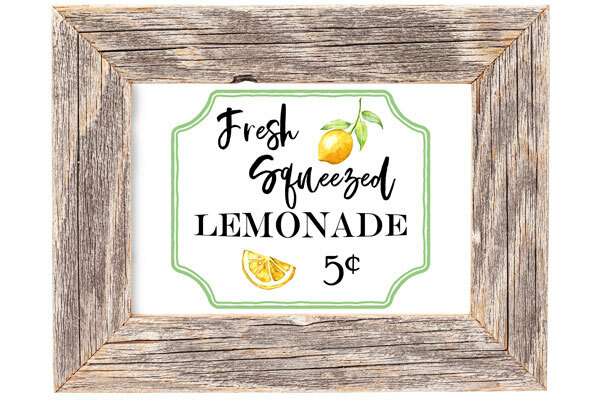 In honor of my personal longtime obsession with lemon and the growing lemon decor trend, I created this free lemon artwork for you. 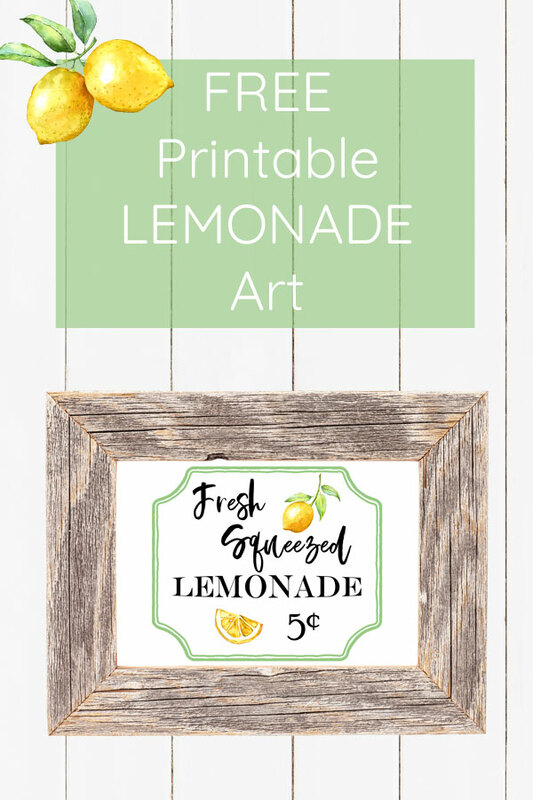 It's sweet and simple with a touch of vintage charm and reminiscent of those hot summers as a kid selling refreshing lemonade to neighbors. 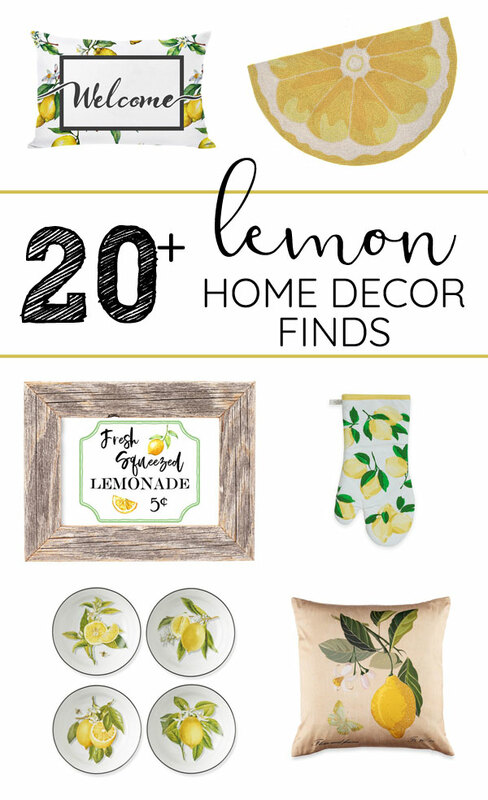 I've also rounded up some fun lemon accents for your home. 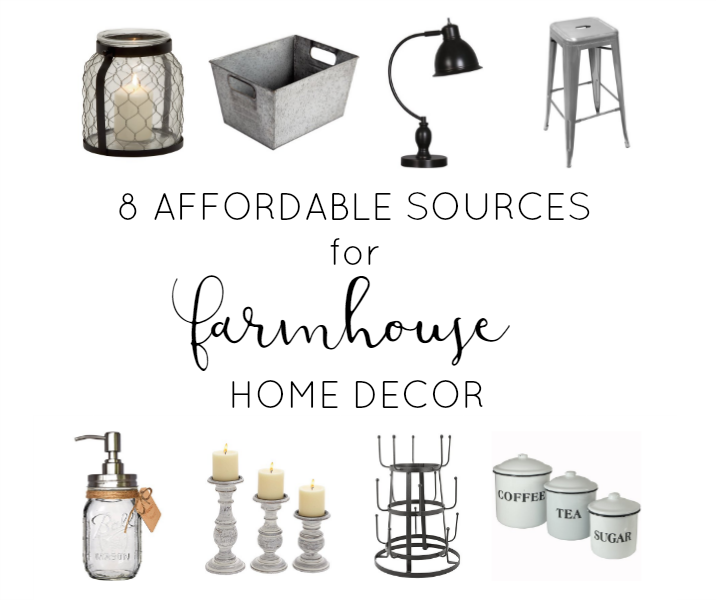 Scroll through below to shop all of these fabulous finds!! !